Which shop do you visit the most in Cudworth? Deacons Superdec, Infinity Jewellers, Top Cut Barbers, Wishes, Roses Bakery? I’m sure you could add many more suggestions to the list. 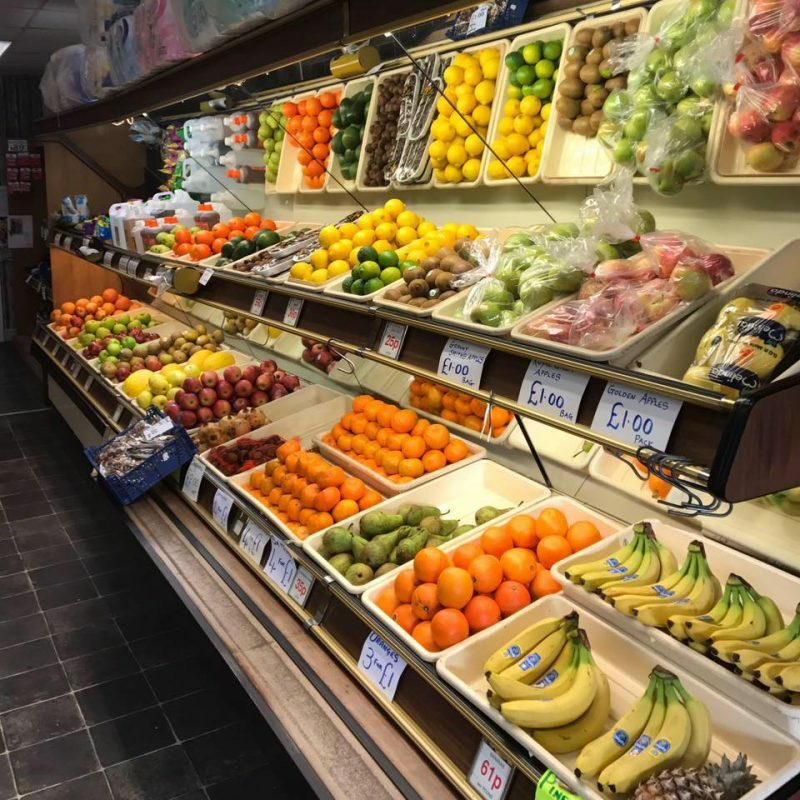 You’ll all have your own favourite Cudworth shop and many of small shop owners are part of the community. Places you visit not only to shop but to have a chat and catch up. 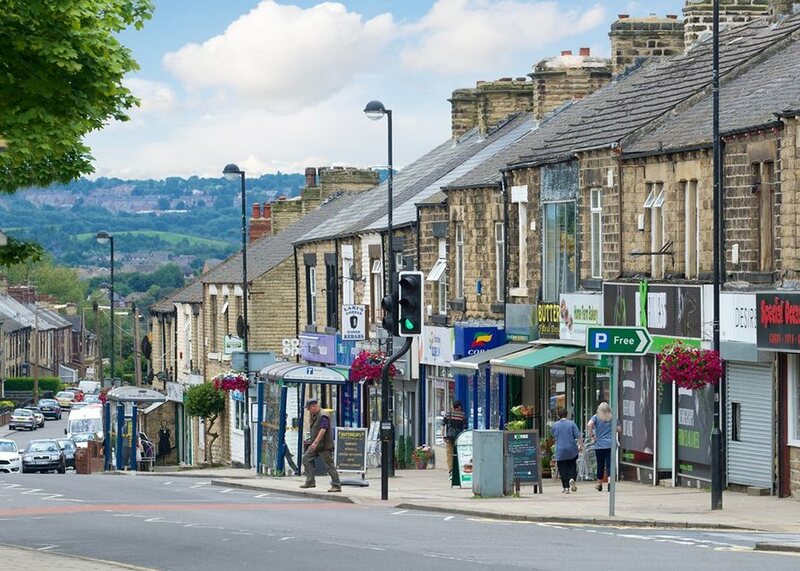 Without a doubt our village is home to a great selection of wonderful and unique independent shops. However with a number of empty units, some which have been vacant for a number of years the question has to be asked: People of Cudworth, what kind of shops would you like? Long serving Fruit & Veg shop Four Seasons recently closed, not so long after a new Aldi Supermarket opened in Cudworth. One can only hope that one day Aldi will invest some money back into the community, maybe contributing to the new Christmas Lights Fund but this new budget superstore isn’t the only reason Four Seasons shut down. We need to support our small businesses, shop locally and yes make Cudworth’s smaller stores the number one place to visit for weekly shop. Or at least our bits and bobs. Just look at the number of recent retail casualties: Four Seasons, the high street gym, two newsagents and Shhh and Relax to name but a few. It’s sad to see so many empty units, shutters closed and for sale/to let signs peering down. Is this what we want for Cudworth high street? The building that was last open to the public as Ramdens Direct a retail store, specialising in children’s toys and nursery goods has an interesting backstory. Originally it was the Rock Cinema, which opened 24th February 1928 with the silent film “Michael Strogoff”. Michael Parkinson used to visit it in his youth and that it was named after Rock Farm. It closed down and then became a Walker’s Bingo Club. 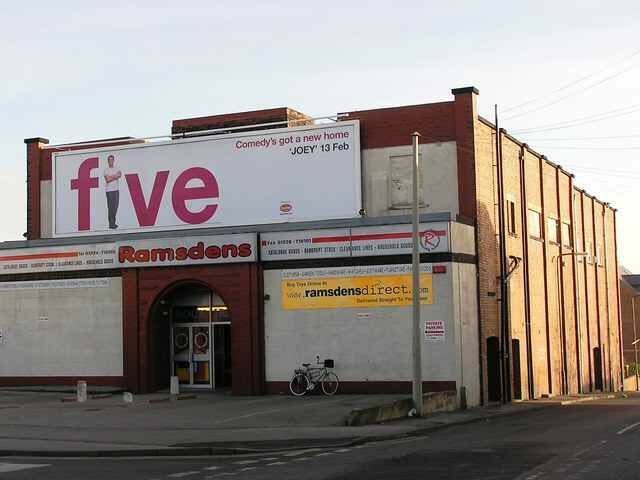 When the Bingo hall shut down, it was converted into Ramsdens Direct. Now it stands closed to the public, rumoured to be used as a storage area for an Internet business. However the building has been up for sale for a number of years. Popular suggestions include converting the building into a community centre or youth club. Other ideas include a soft play area and indoor market, with parking an obvious consideration. The old toilet blocks where planned to be knocked down and converted in two retail units way back in 2015 after the Council sold the building. Planning permission was submitted but three years later nothing has happened, leaving the old toilets filling up with rubbish. An article in the Barnsley Chronicle detailed how businessman Eric Lidster had purchased the buildings to turn into retail units but is yet to follow through with his plan. 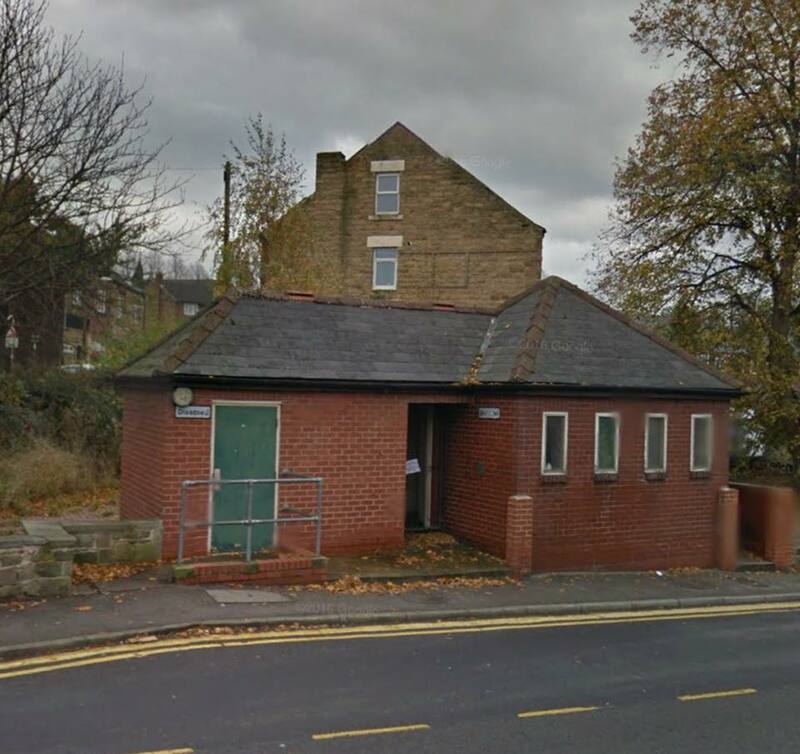 The toilet blocks are unpleasant sight in the village and one can only hope three more years don’t pass without this project moving forward. Again the residents have suggested a wide range of possible uses for the site. From converted the existing building into a Gallery or Pop-Up shop (The Poop Up shop anybody?) to a traditional retail unit or clearing them to make way for a public area with seating. It’s a shame to see these abandoned relics of a once packed high street. There are positives of course; Katie Newsam Fashion and Ford Photography are great additions to the village. We already have some fantastic shops like Wishes Cards & Gifts (Hands up, my partner Julia owns Wishes so I may be biased). These are the kind of destination shops that Cudworth needs. Our new community association, Cudworth Businesses & Community Together is working hard to promote the village and put on new public events like the Cudworth Christmas Fair and the Cudworth Bunny Trail. We’ve built the website www.visitcudworth.co.uk to promote our amazing Cudworth shops and if you own a local business you can sign up for a business listing. Our group made up of residents and business owners is doing everything we can to build a better Cudworth. To make it a place where new retailers will want to be based. We want Cudworth to be the home of independent shops. So please visit your Cudworth shops soon. Grab a gyros from Lakis Fish Bar, a coffee at Poppy’s Florist & Coffee Lounge, a trim at Top Cut Bars, a pint at the Star, buy a luxury engagement ring at Infinity Jewellery, a candle or birthday card from Wishes and some flowers from Buttercups Florist. Please support you local Cudworth shops. Let’s banish the “For Sale” signs and proudly shout out loud how much love our village.